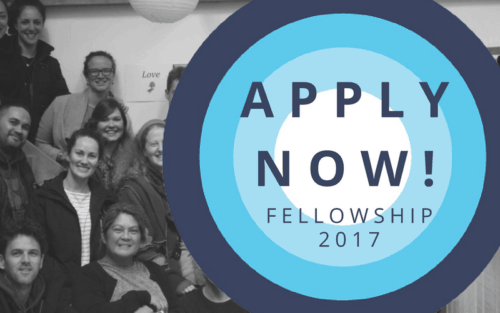 Flourishing Fellowship applications extended until 8 March! Click here to go the application page! We’ve been blown away by the number of applications this year from such quality humans who are working to improve youth wellbeing. 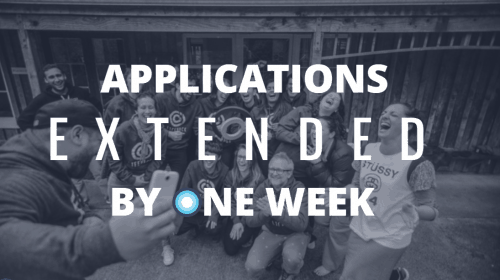 Several people ask for more time to complete their application – so to be fair, we’re extending the deadline by another week for everybody! The Flourishing Fellowship is a life-changing programme that will sharpen your skills and knowledge to further your work alongside young people. It’s a 3 month part-residential programme that is designed to fit around your working life. You will need to commit to six weekdays and four weekend days at three hui in the Wellington region. 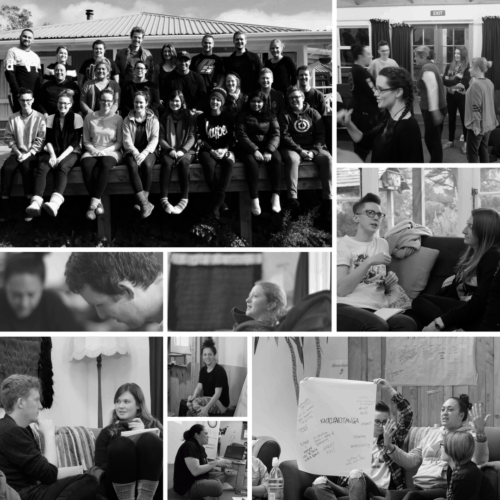 The Fellowship will bring together a cross-disciplinary group of 20 New Zealanders to focus on the challenges and opportunities for young people in their community. The Fellowship will model and share participatory design and innovation tools that people and organisations can then use and share in their work with young people. We are absolutely committed to making the Fellowship financially accessible for the people who need to be part of it. 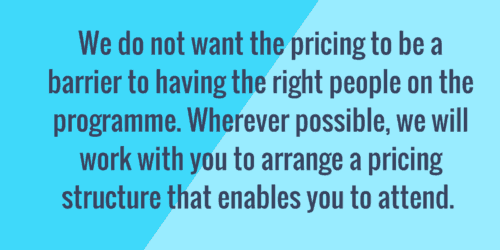 So please reach out if the pricing is a potential barrier to you being part of the programme. Just email Paul and Toni at info@lifehackhq.co if you have any questions. Click here! Go on then – get your application in today! Amplify your impact on youth wellbeing with an impactful community at your side.